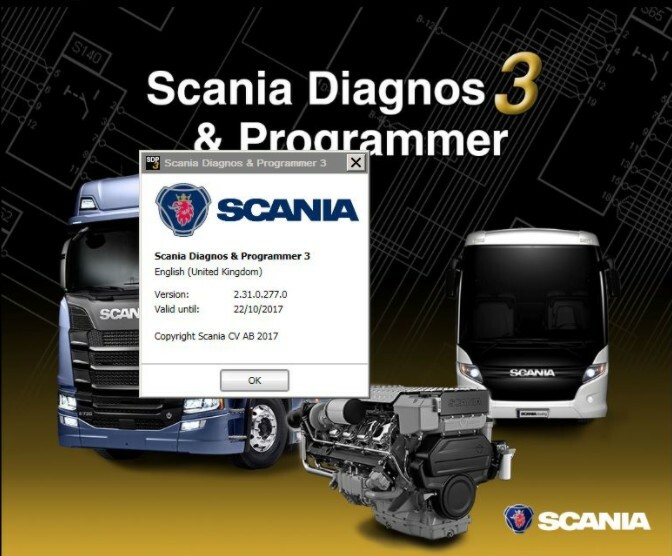 Here you can free download latest Scania SDP3 software 2.30 in mega! 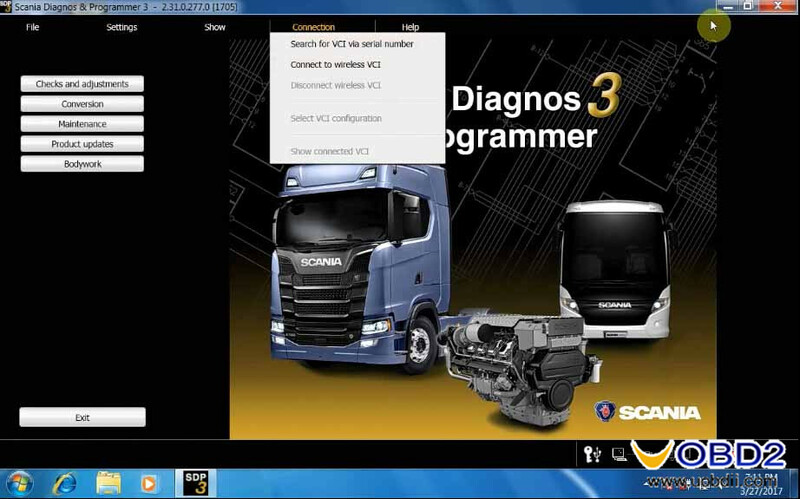 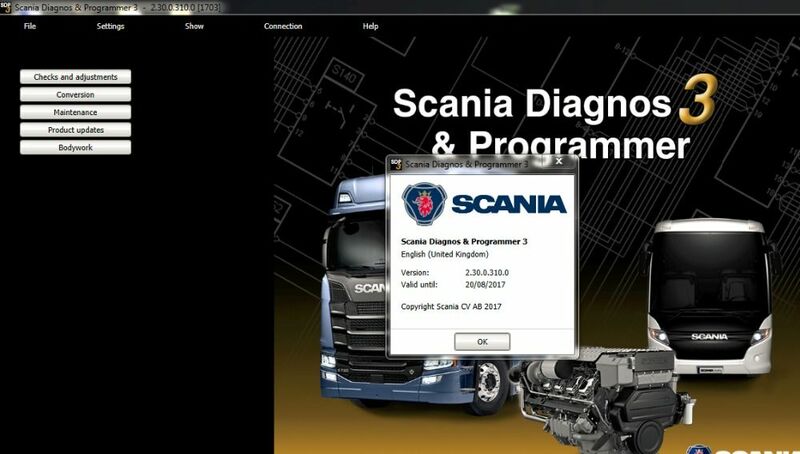 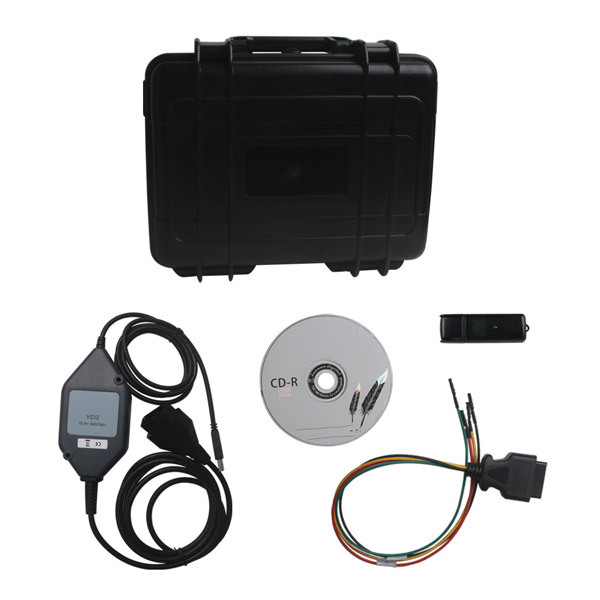 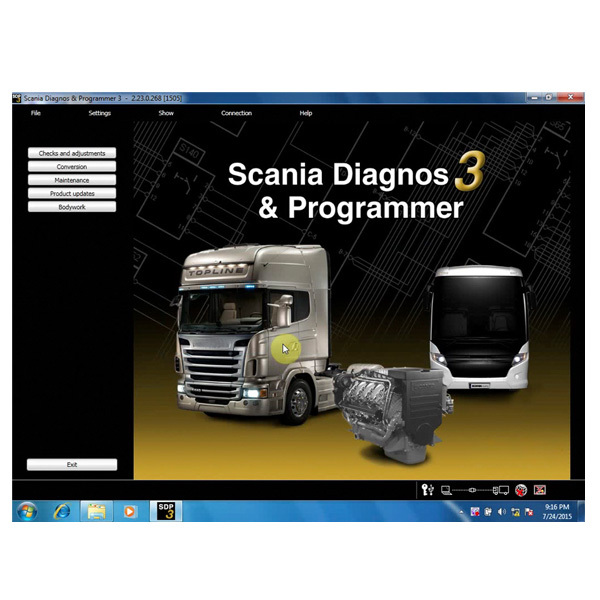 It is work for Scania VCI2 and Scania VCI3 Scanner Diagnostic Tool. 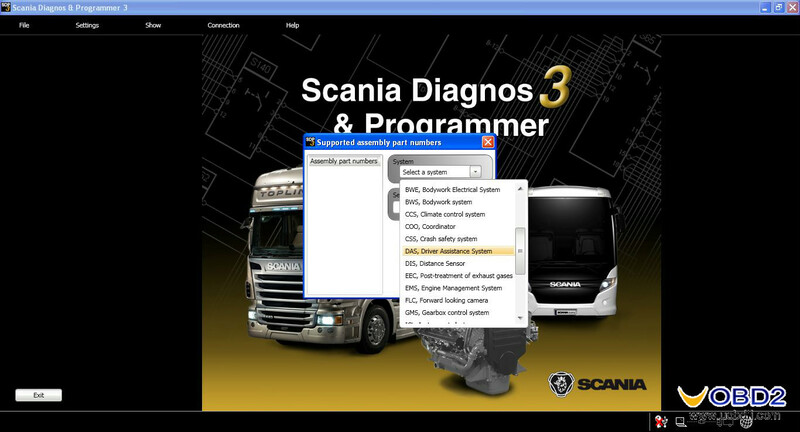 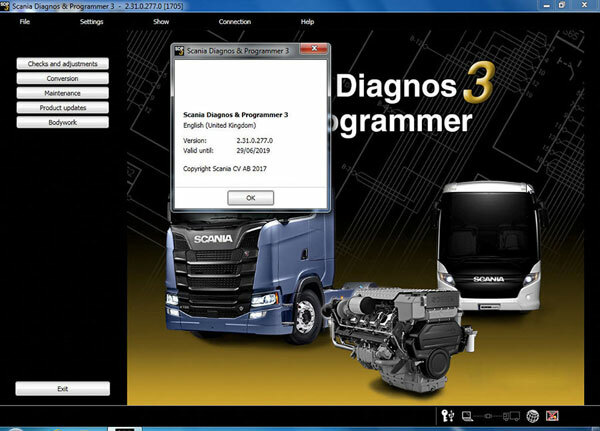 Note: We uobdii.com offer you Scania SDP3 software free download links as above. 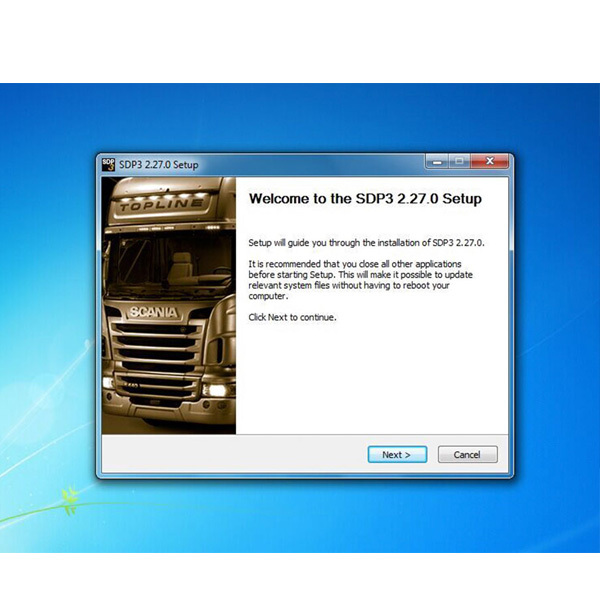 We cannot define the security but sincerely hope it helps. 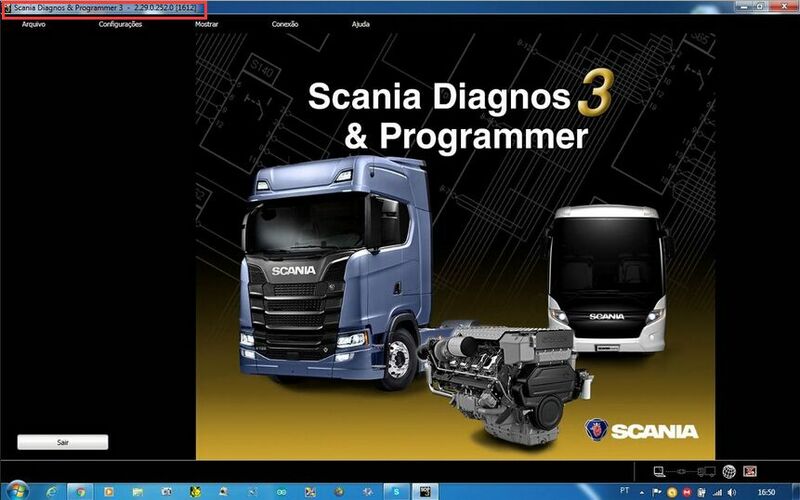 You try on your own risk.